I came across this article in Daily Finance about a survey of what percentage of customers take toiletries from hotels. 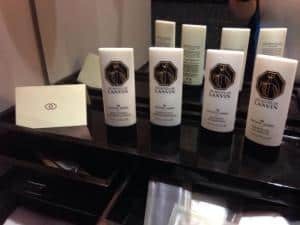 Hilton who initiated the survey are very encouraging when it comes to helping their guests with toiletries so theychampion the cause to improve the quality. 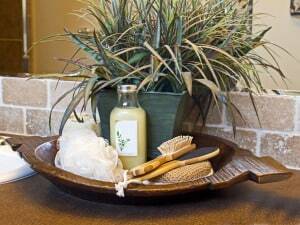 The article states that many people take the toiletries for gifts or personal use as some of them can be quite expensive on the market. I agree with this and that is the reason why I take mine. Even though in most cases I will never use them. I do however like to give them to readers as give-a-ways. Just a small gesture of thanks for being a loyal part of my online-family. My last acquisition were some Salvatore Ferragamo products on a recent trip which I need to give-a-way, funnily enough from Waldorf Astoria in Dubai.